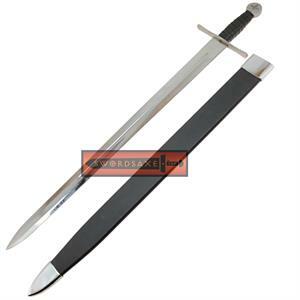 A swords most important characteristic is the material that is used to forge it. 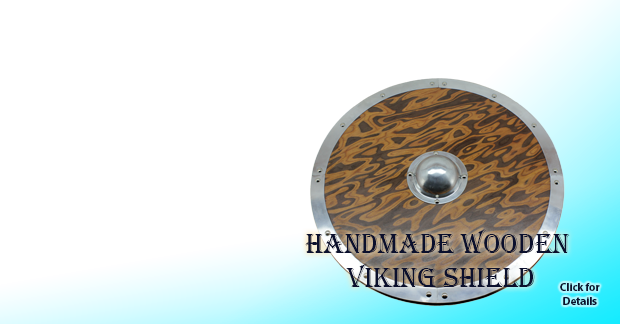 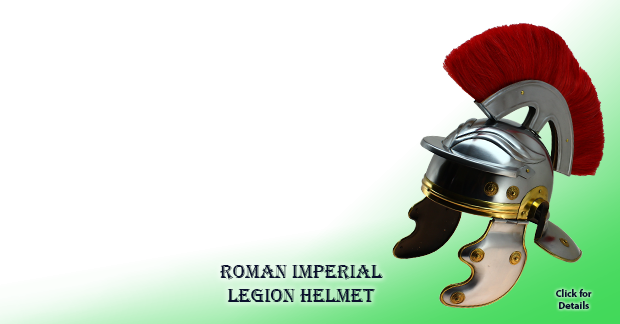 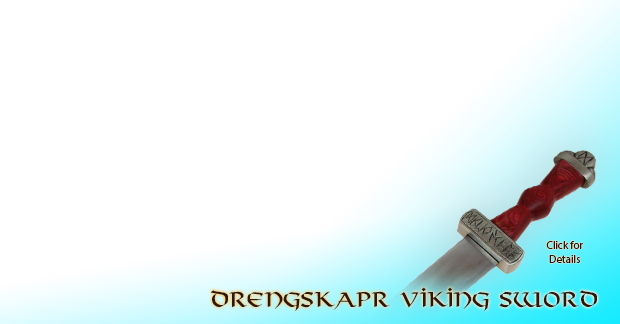 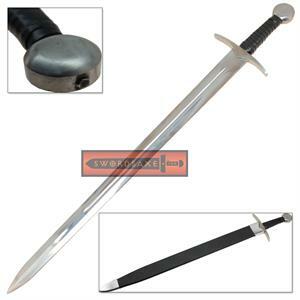 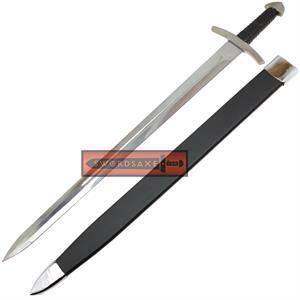 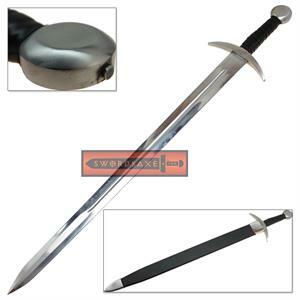 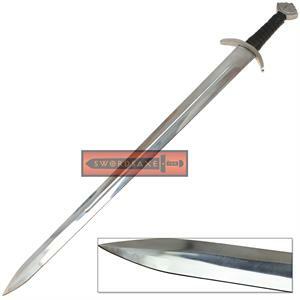 That is why we present our customers with the 1060 carbon steel swords. 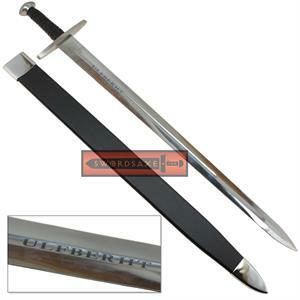 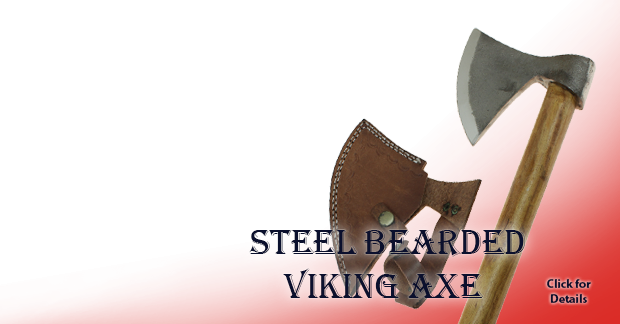 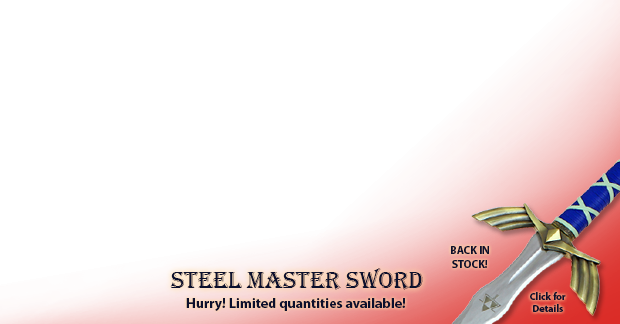 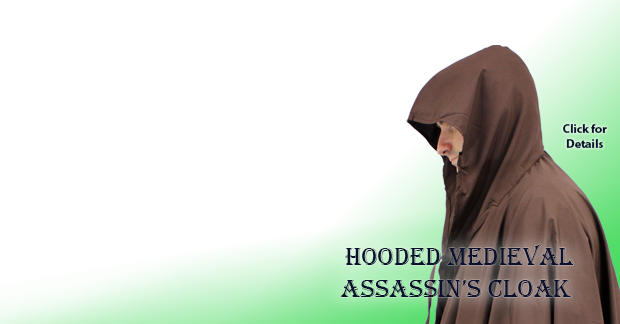 This steel is extremely durable, and the blade of the sword made with this steel can cut almost anything. 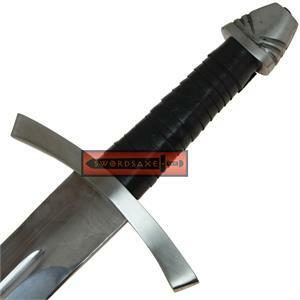 The steel contains 0.6% carbon, which means the sword would be hard without being too brittle. 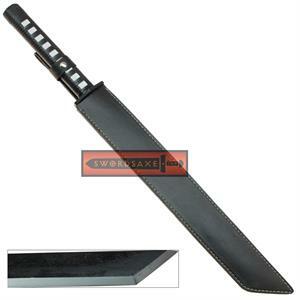 Musashi Katana Single Wakasashi Sword – Black: Full tang Wakashi sword forged with hand hammered steel. The sword has sharp edges that can slice anything. 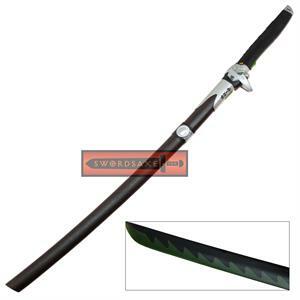 Zetsurin Musashi Samurai 1060 Carbon Steel Katana Sword: The legendary Musahi sword, constructed with 1060 carbon steel is finished with heat-tempering. 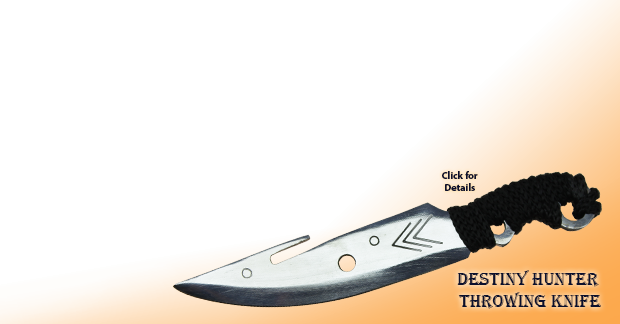 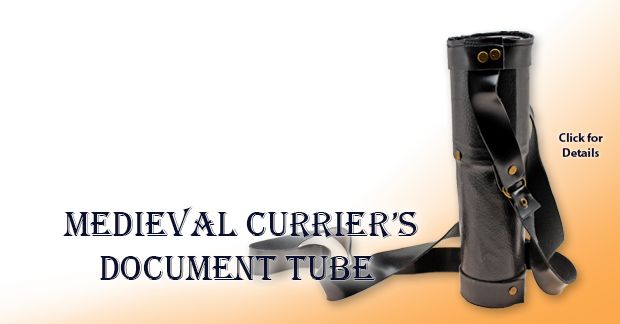 The scabbard has a hidden compartment for a small knife. 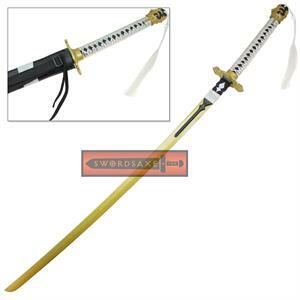 Sutokko Authentic 1060 Steel Samurai Katana: This sword has a razor sharp blade, a very high quality guard, a black scabbard and a wrapped full tang handle. 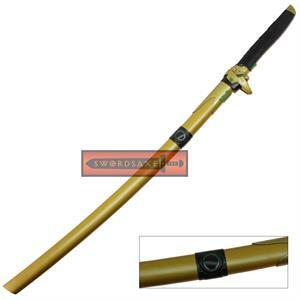 Ryumon Hand Carved and Painted Phoenix Katana - 41.5 inches: A perfect sword to test your skills in a dojo. 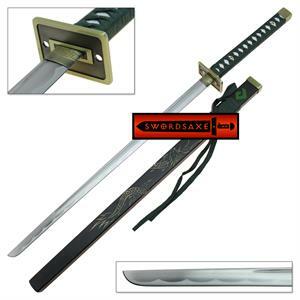 This sword is known as the “soul of the samurai” because of its close associate with the Japanese samurai. 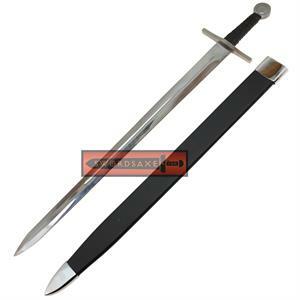 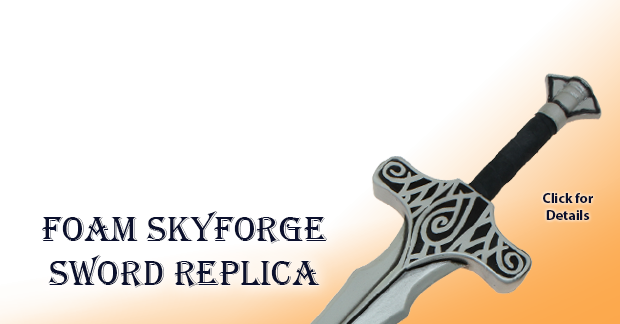 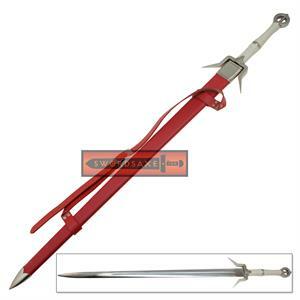 The high carbon steel swords are swordsaxe's recommended buy because of the characteristics of 1060 carbon steel, like high durability.